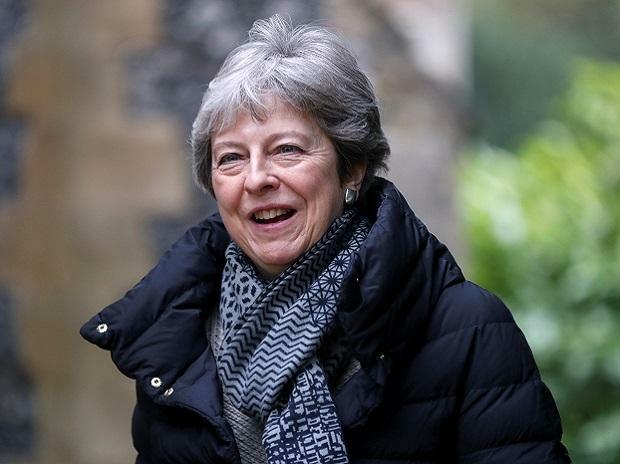 PM Theresa May said on Wednesday she wanted Britain to be able to leave the European Union (EU) with an exit deal on May 22. May had agreed with EU leaders to delay Brexit until May 22 if her Withdrawal Agreement with the bloc was approved by Parliament by March 29 but lawmakers rejected her deal for a third time. She is now seeking to thrash out a Brexit compromise with opposition Labour leader Jeremy Corbyn.